A company may liquidate for various reasons and this may make one wonder what liquidation is all about. Liquidation in simple terms refers to the process of converting a firm’s assets into cash so that creditors may be cleared. 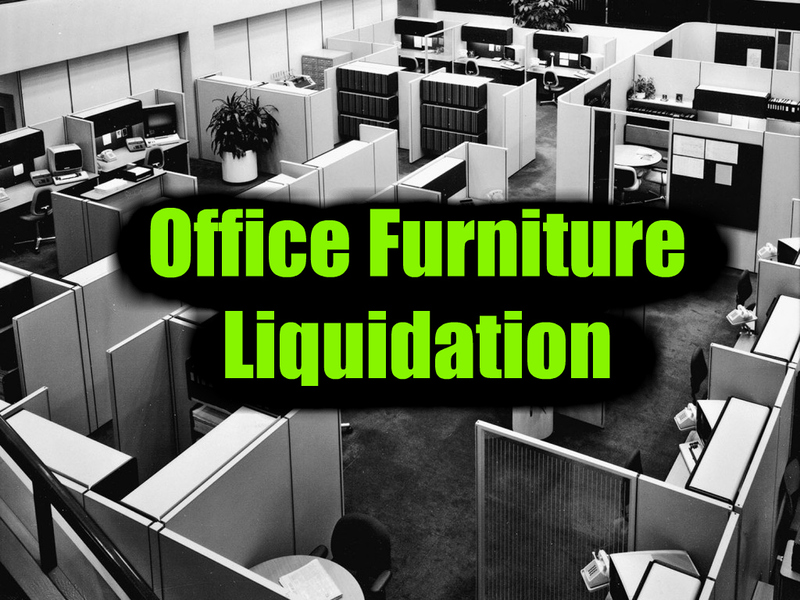 Office furniture liquidation is one example of a liquidation process that requires a professional so as to ensure the used furniture and office cubicles are liquidated in a hassle-free manner. 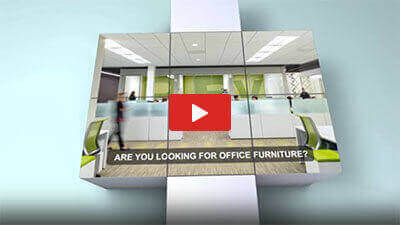 Clear Choice Office Solutions is Houston’s top furniture supplier. It offers a wide range of pre-owned cubicles and furniture items sourced from top brands such as Haworth, Herman Miller, Cherryman, Steelcase, and Mayline. The professionals at Clear Choice Office Solutions will work you through the liquidation process and cater for your office furniture liquidation needs. A firm will go into liquidation either by volunteering or through compulsory liquidation. Compulsory Liquidation-this is where the petitioner demonstrates that they have exhausted all options and the only way to pay off the company’s debts is through winding up. Some of the reasons for compulsory liquidation include; tax owed to the government, the company’s liabilities exceed the assets by far, or the company is not able to pay its debts. Once any of these reasons are validated, the company is placed under receivership to an accredited receiver and liquidator who then values and sells the company’s assets. Liquidation by Volunteering-this is usually a more relaxed liquidation that is well-planned by the company’s directors. In this case there are no court cases involved and the firm is wound up and its assets divided to all parties in a satisfying manner. One of the reasons for voluntary liquidation is when the company fails to make profit consistently. It can also be undertaken where the company registration fails according to the applicable laws. This is the first step and involves listing the physical assets the business owns and any money owed to the business such as rent, unpaid bills, and security deposits. Some of the items to list include; computers, credit card machines, phones, vehicles, real estate, office furniture and supplies, prepaid insurance premiums, and security deposits with utilities, landlords, and tax agencies. Describe in detail the business’ property such as its condition, category of property, and the real owner of the property. You should also write down saleable intangible property. These include; work in progress that has potential value, any outstanding accounts receivable, the company’s commercial lease, company name and customer base, attractive contracts with suppliers and customers, and intellectual property such as trademarks, copyrights, and patents. Having a clear list of these items will be useful in case a creditor questions the liquidation process later on when you file for bankruptcy. This information is also required for tax returns. This is a crucial step in the liquidation of business assets. You would want to find buyers who are willing and able to buy your assets. These include assets that are fully paid for and have not been used as collateral for other loans. At this stage your industry contacts such as suppliers and competitors will prove to be invaluable in finding buyers. You can sell your property to your competitors since they might be interested in patents, trademarks, work in progress, or even customer lists and copyrights. You can list some items such as equipment, fixtures, and furniture on Craigslist, eBay, and other sites. Specialized auction sites will also help liquidate some items such as construction equipment, restaurant equipment, industrial machinery, and many other items. You can also choose to donate some items and claim a tax deduction since some items may fail to get buyers. It will be hard to sell worn out equipment or furniture that is in bad condition. In fact, even products that are in excellent shape may not sell for more than 80% of its value. Remember also that your accounts receivable will also lose its value when you close and therefore be quick in making arrangements with a debt buyer or a factor who follow up on them for a fee or buy them at fraction of their worth. Leased and secured assets need to be handled separately from others. You should set aside any of the assets that have been used as collateral for a loan or debt. It is illegal to sell loan collateral before you have finished paying off the loan and is treated as a crime. You therefore need to negotiate with the creditor on how this will be sorted out. You can either give it back to the creditor or seek permission to sell it then pay the creditor using the proceeds. As for leased property, two options are available; you can either seek permission from the leaser before handing over the contract to someone else or return the property to the leaser. You should request for refunds of employees’ liability and compensation premiums since these are usually paid in advance. However, getting a refund will depend on the terms of your policy. Pay a broker to sell your assets. Pay a professional auctioneer to hold a public auction and sell the assets. File for bankruptcy and that case a bankruptcy trustee will liquidate the assets. Hand over your assets to an asset liquidator. Clear Choice Office Solutions offers exceptional services when it comes to office furniture liquidation. It is Houston’s leading asset liquidator with many years of experience in the industry. They not only help liquidate your business assets but also recycle office furniture and therefore you are assured that the office furniture will end up in the right place. To find out more on how to liquidate your business assets, visit their site https://clearchoiceos.com/.